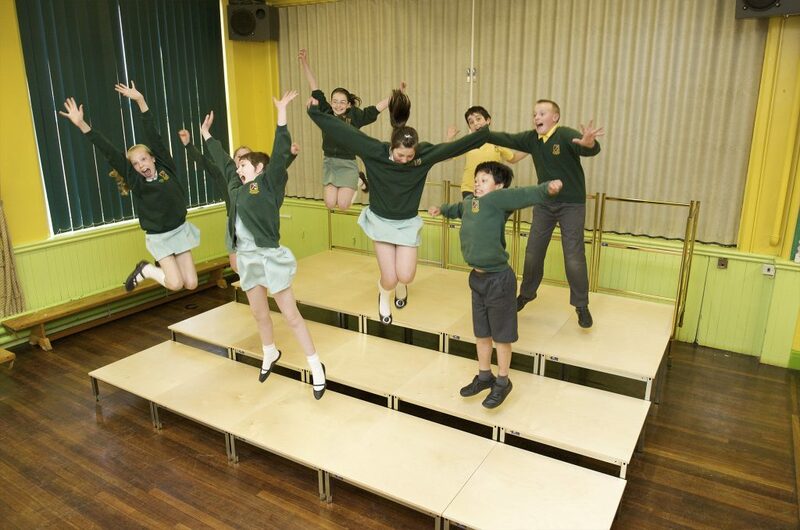 With a wide variety of flat, multi-level and tiered staging on offer, our staging solutions are perfect for education. 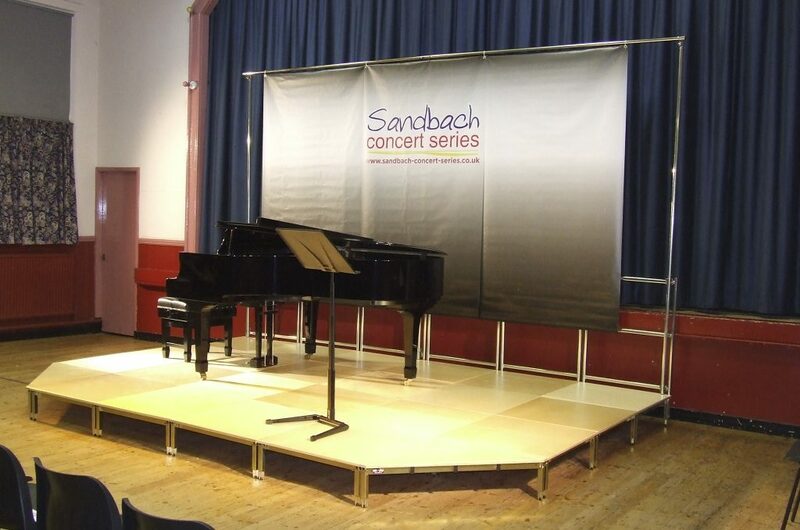 Our flat, multi-level and tiered stages can be configured in hundreds of different ways, adding versatility and value to your venue. 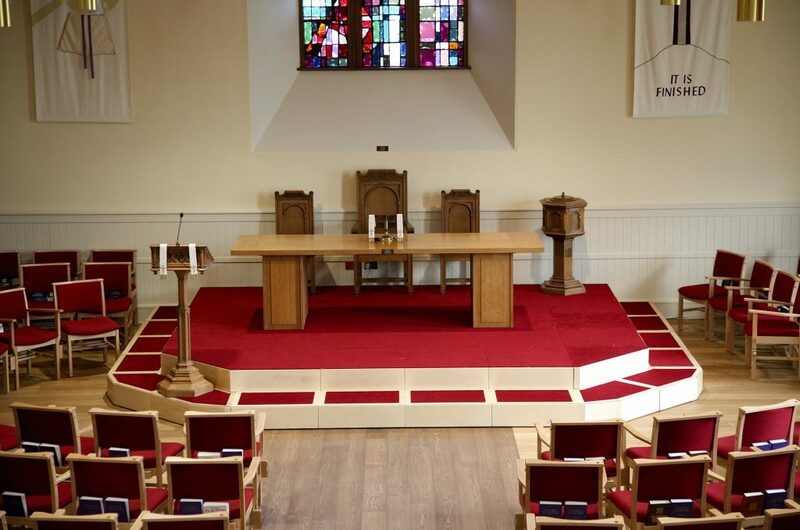 Our modular staging solutions are a valuable addition to any commercial, leisure or hospitality venue.